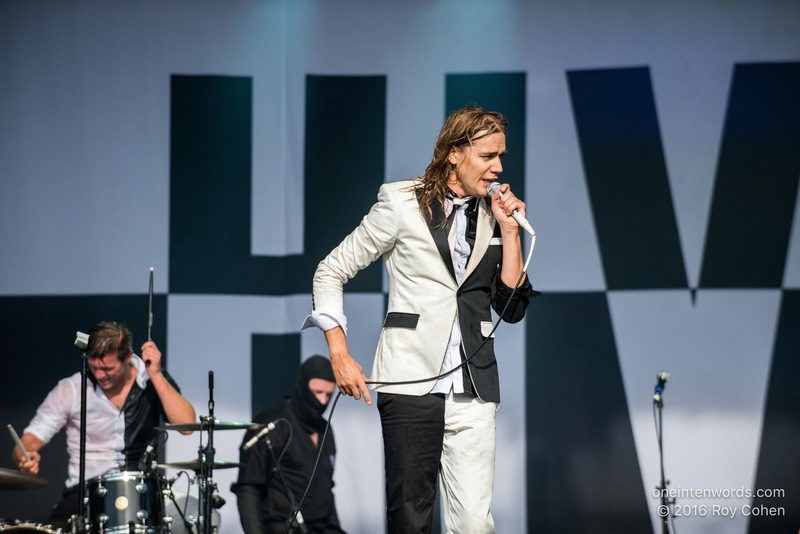 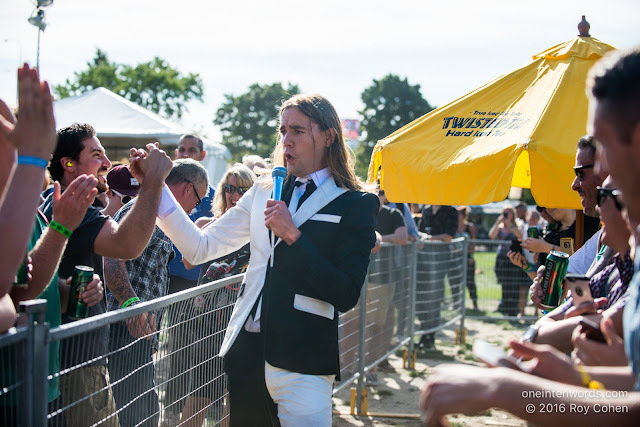 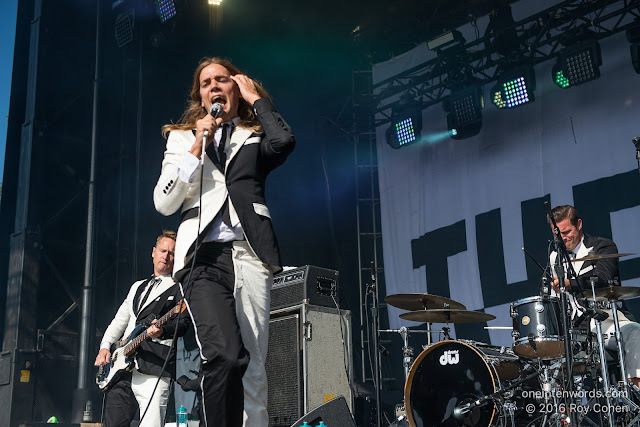 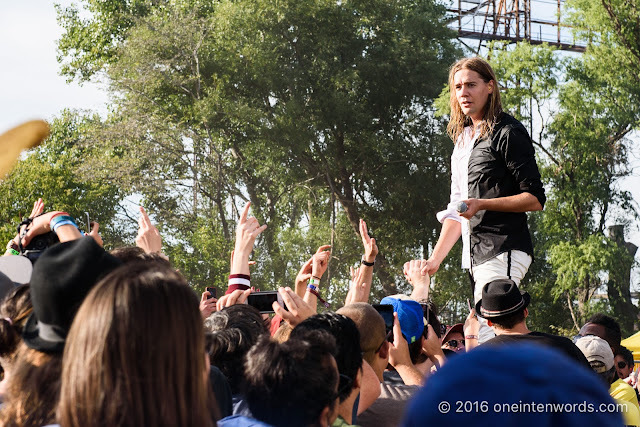 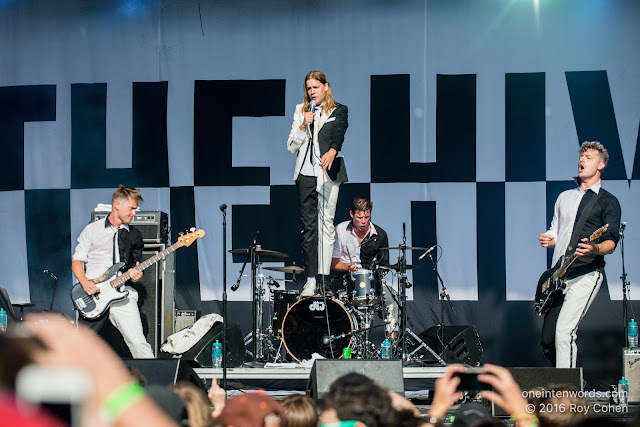 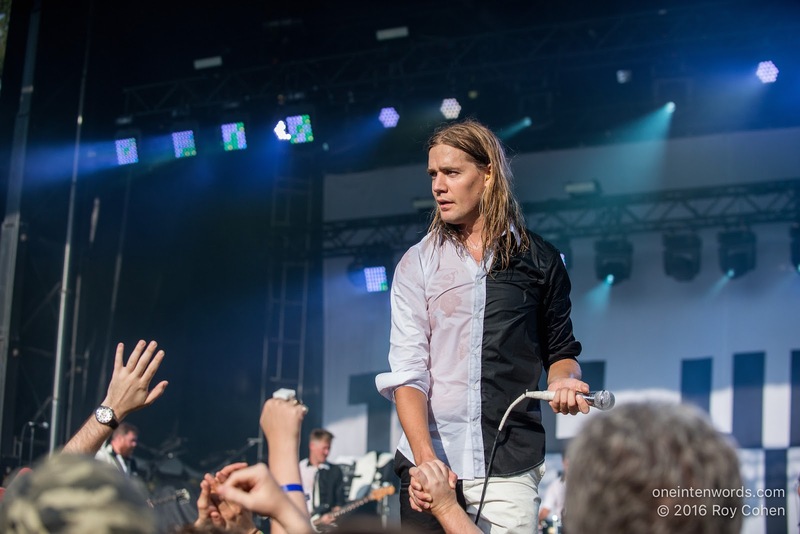 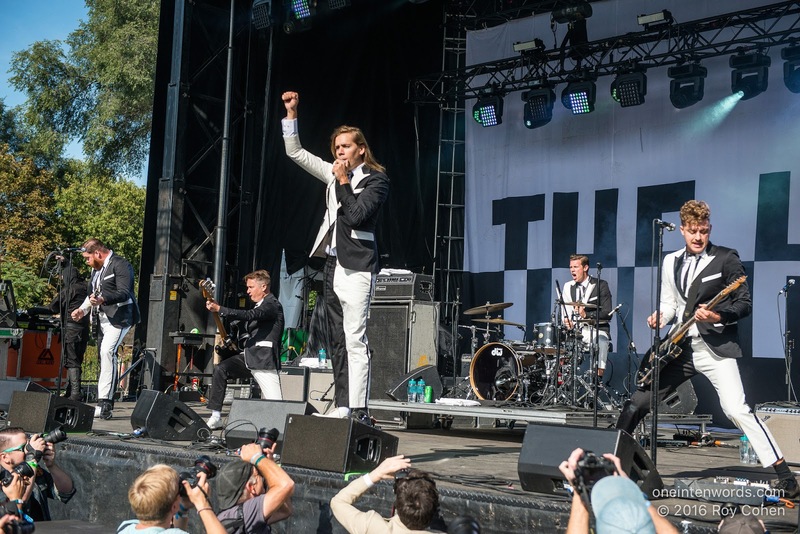 The Hives were a favourite band of more than one of my friends at TURF and they were a festival highlight for many. This band puts on an awesome show, with singer Pelle Almqvist spending a lot of time directly interacting with the crowd, including having an audience member tie his shoe. 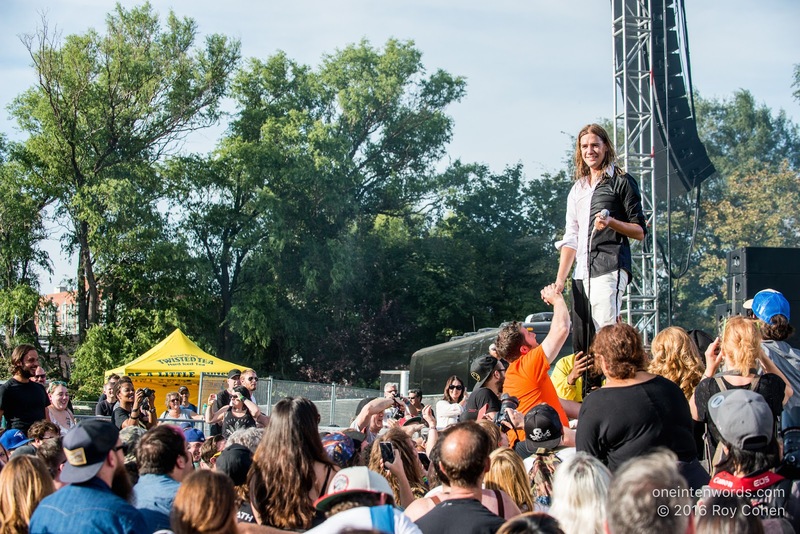 It was a classic rock show with the band spending a lot of time getting the crowd excited and cheering for more. 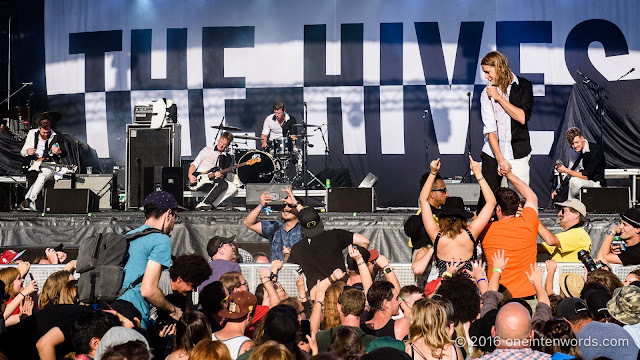 They even built an encore into their festival set. From this day forward the denizens of Toronto shall be known as Torontosauruses! Everybody sing - tick tick tick tick Lyme disease, I mean, Boom! 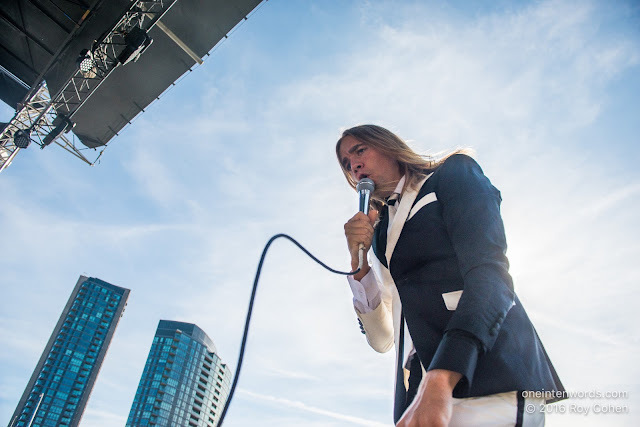 Photographer Roy Cohen and I captured these shots.